A good way to cook this fish, delicate and usually used for soups and broth. Notes to recipe: gurnard spaghetti are a traditional recipe of many regions. 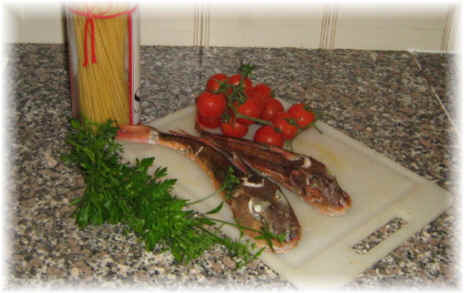 The tub gurnard is a fish easy to fined and with a taste meat. here you find a easy a tasty recipe flavored with lemon peel.